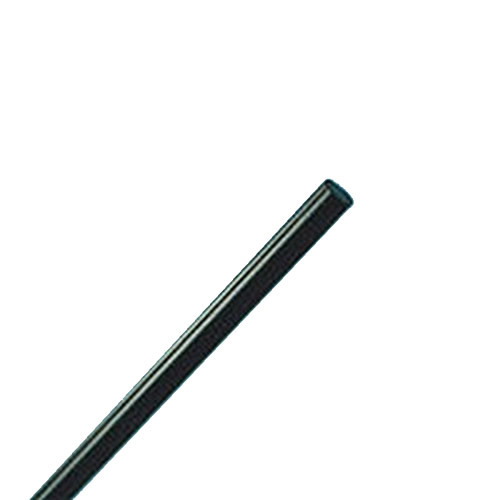 1" Black Acetal Rod | U.S. Plastic Corp.
Acetron GP is a general purpose acetal and is the only porosity-free acetal product available today. Service temperature, air -50°F to 180°F. Not UV stabilized. Ultimate tensile strength, 9500 psi.